So you bought a pair of eyeglasses, but now you need to figure out what to do with your old ones. Maybe you use contacts, but you hate tossing them out. What are you supposed to do with these things when your period of use for them has come to an end? If you're asking this question, you're not alone. In fact, lots of people wonder how best to get rid of their old eyeglasses and contact lenses. Lions International believes that everyone should have the right to good sight, which is why they started Lions Eyeglass Recycling Centers (LERCs). Located in various places throughout the country and the world, these handy recycling centers are staffed by volunteers who accept unwanted frames and glasses, clean them, sort them by prescription strength, and re-package them for distribution to communities in need. Click here to find a recycling center near you. New Eyes is an organization that collects unwanted glasses and re-distributes them to people in developing nations. The donation process is easy - just mail the unwanted eye wear to their offices (after ensuring it complies with their donation guidelines). Goodwill will take unused, unopened and non-expired contact lenses. If you've recently had a successful LASIK surgery or your prescription has changed, this could be a great option for you. If you have a Goodwill in your area, you can simply visit their location and inquire about donation standards. 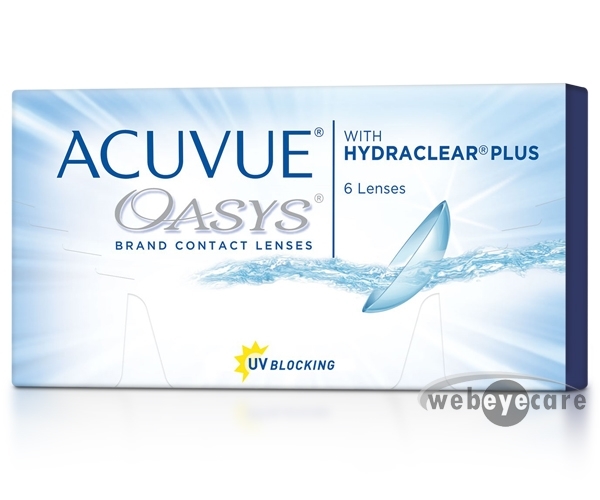 Generally, they will accept eyeglasses, sunglasses, contact lenses, contact cases and contact lens cleaning solution. If you're dealing with a simple pair of reading glasses (rather than strong prescription glasses), consider simply handing them down to someone in your family. The need for reading glasses is a common one, and it's likely that there's someone else in your circle who could get some use out of them. Did you know you can recycle glasses just like you recycle many other materials in your household? The plastic frames can go into a plastic recycling bin, while the glass lenses go into a glass recycling bin. Organizations like Visions Aid Overseas sends optometrists to overseas communities in need. These optometrists take donated glasses to these communities and work with local populations to ensure the residents get the vision care they need. 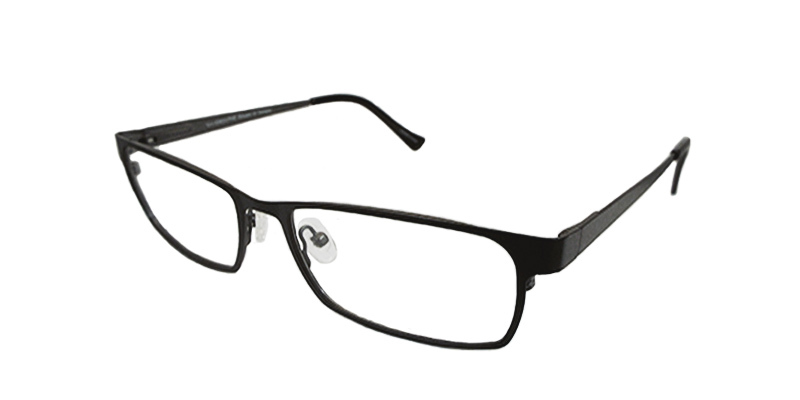 •	Eyeglasses should be clean and preferably in a case. •	All contacts must be unused, unopened and not expired. •	Sunglasses are preferable when they come with a case. •	Some accessories (such as lens cases and cleaning solution) may also be accepted. When you follow these simple donations guidelines, it's easy to find a new home for your unwanted and unused glasses, and rest assured that you're helping other people see clearly in the process.